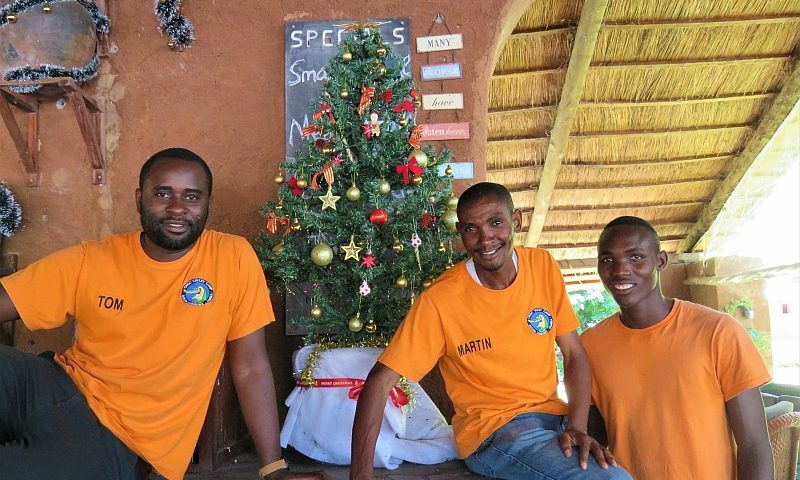 We hope this holiday season finds you happy and healthy! 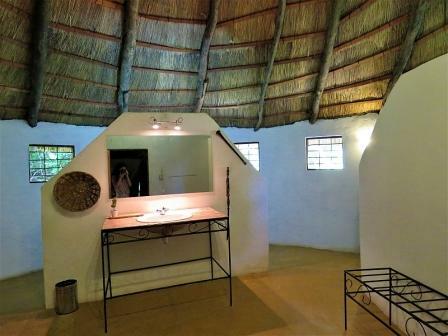 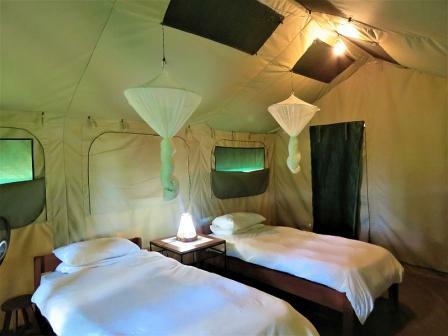 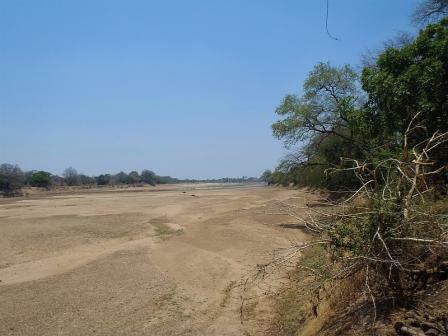 Croc Valley had a very progressive year and we hope you did as well! 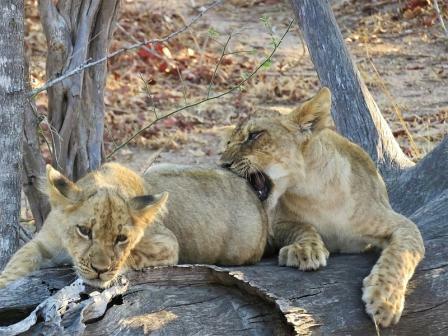 End of year review: What’s new at Croc Valley Camp? 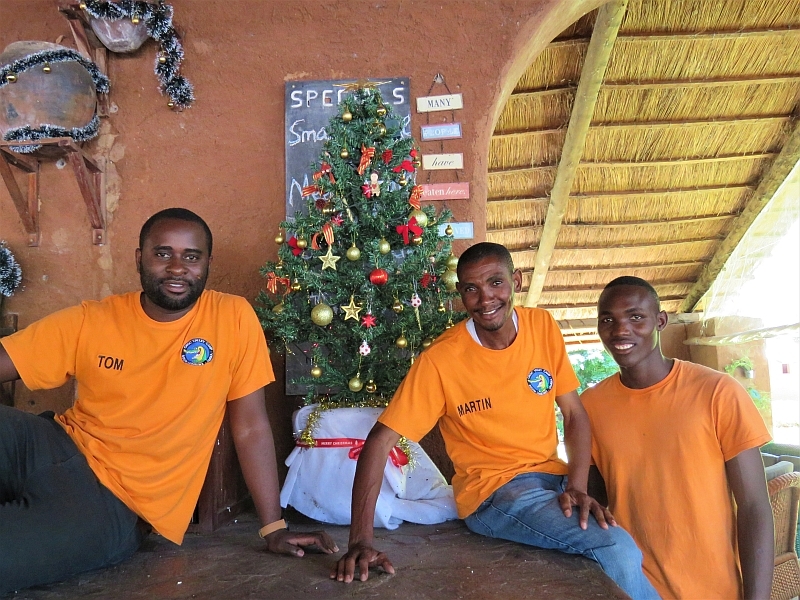 It was a flagship year for change and improvement at Croc Valley Camp. 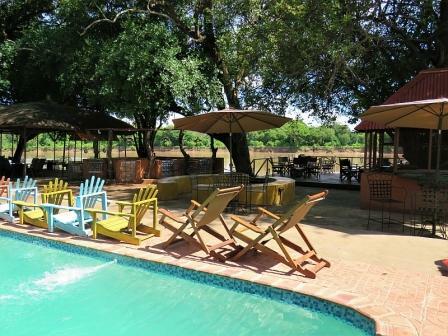 We were able to fulfill our long-cherished plans to build a new swimming pool, improve the bar/entertainment area and finalize the construction of 3 new en-suite Riverfront tents. 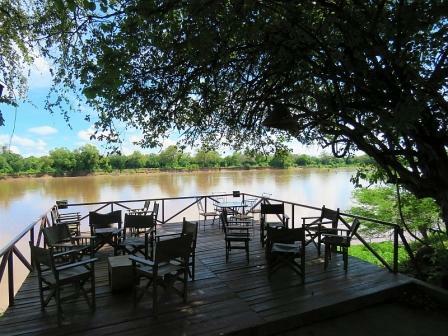 We can’t wait to finally open up our “Croc-tail” Bar and Pizza oven and to extend our menu which will soon offer you the best choice of home-made pizzas, cocktails and coffee variations. 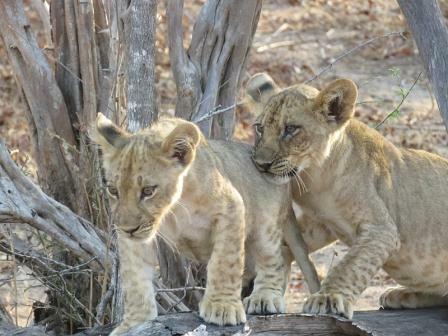 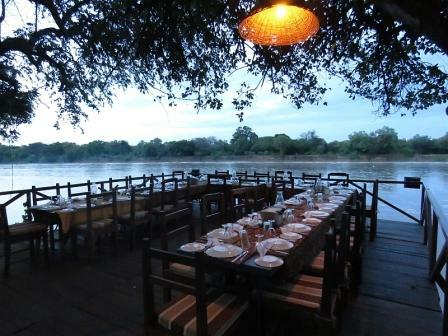 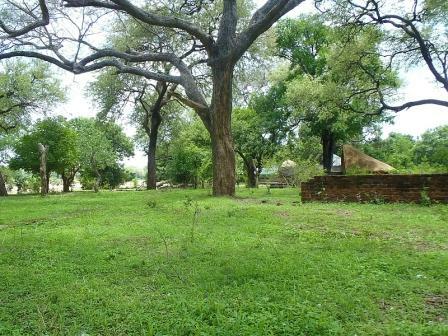 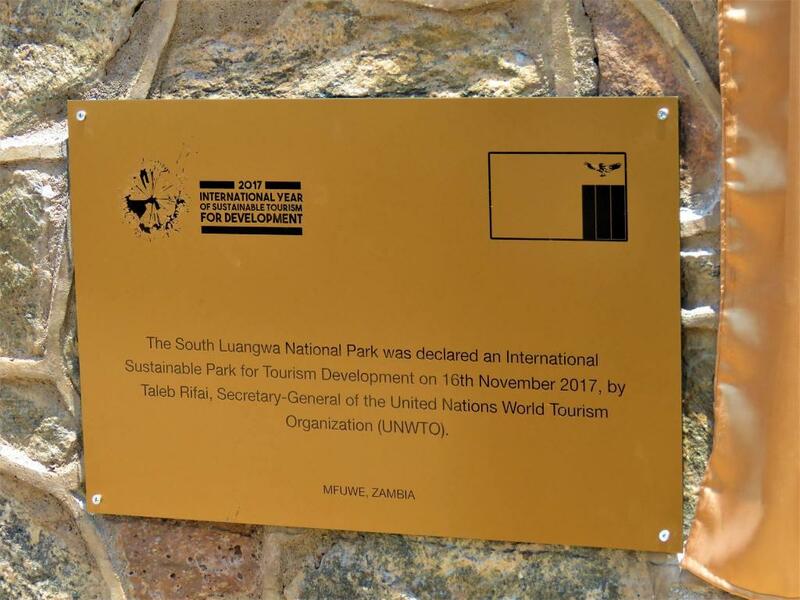 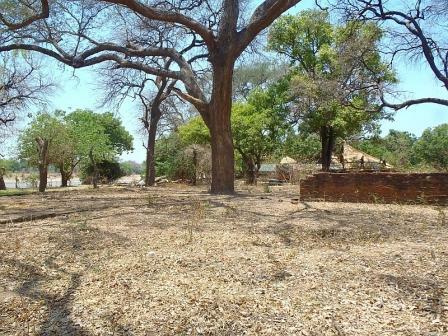 We are delighted to announce that South Luangwa will kick off the New Year as the World’s First “Sustainable Park for Tourism Development”- a unique status awarded by Dr. Taleb Rifai, the Secretary General of the United Nations World Tourism Organization UNWTO. 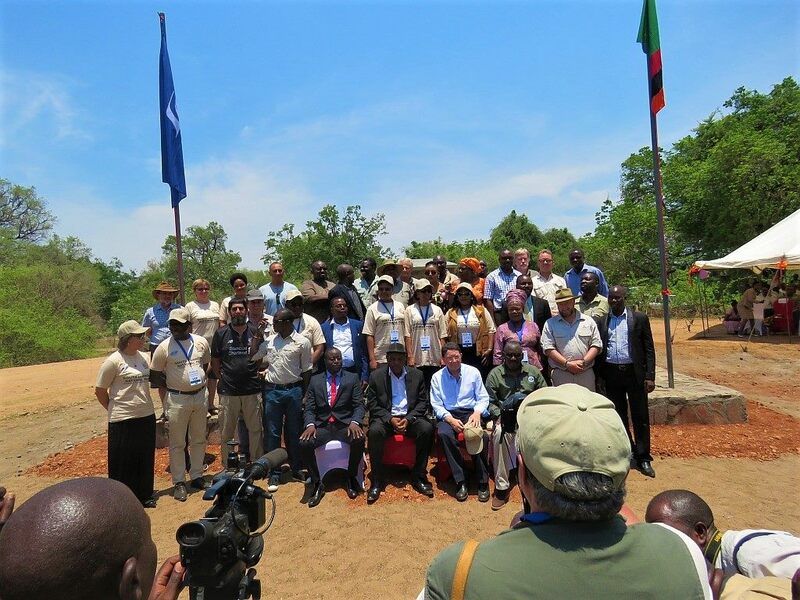 This declaration will ensure that South Luangwa remains a natural wildlife sanctuary which is managed sustainably and provides long-term benefits for the local community. 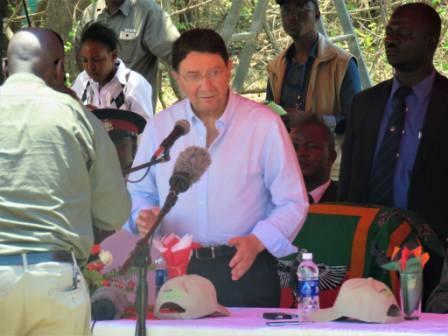 A fantastic occasion to thank all stakeholders involved and remind ourselves about the importance of sustainable tourism and its rewarding outcomes for community and conservation. 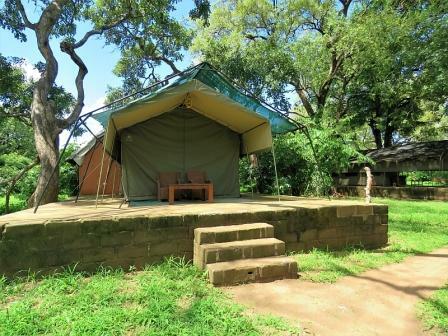 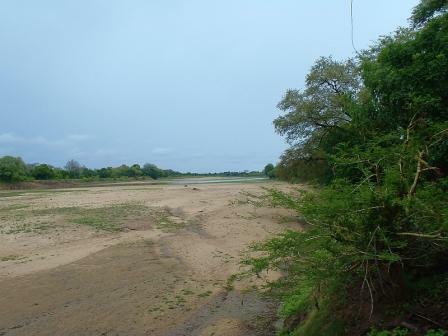 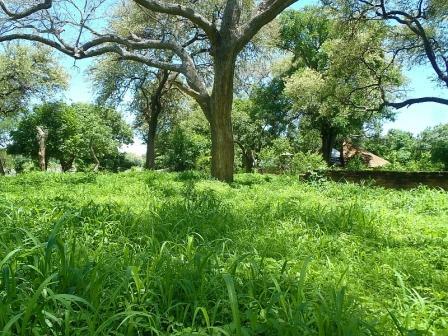 It never becomes less fascinating to watch South Luangwa’s quick transformation after the first rainfalls which turn the barren dry land into a lush green wonderland teeming with wildlife and birds. 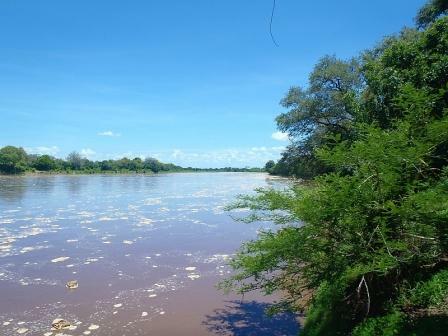 When the scattered water paddles become alive and congregate into a vibrant river stream bursting its banks and hosting the largest population of hippos and crocodiles in Africa. 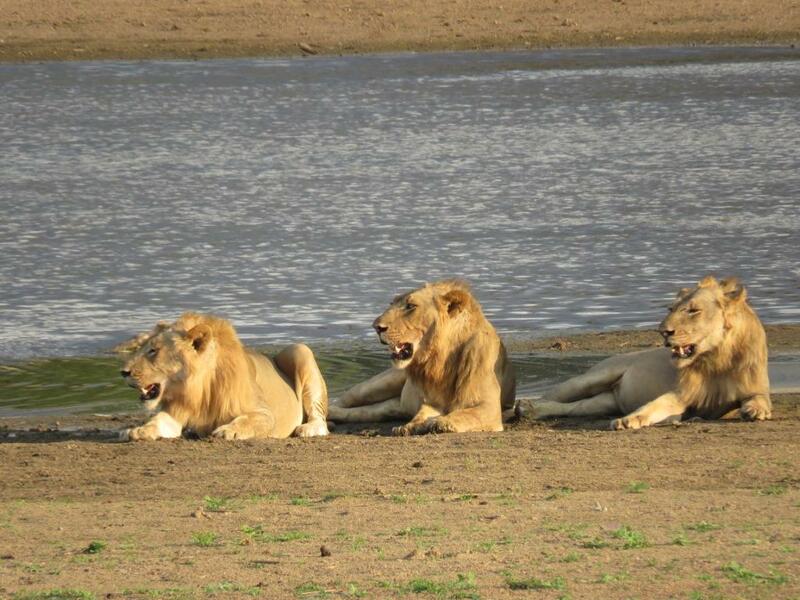 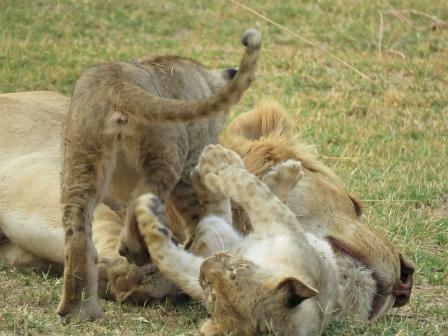 We also received frequent reports of three young male lions having entered the territory of Ginger and Garlic, possibly causing a threat to their role as the dominant pride males. 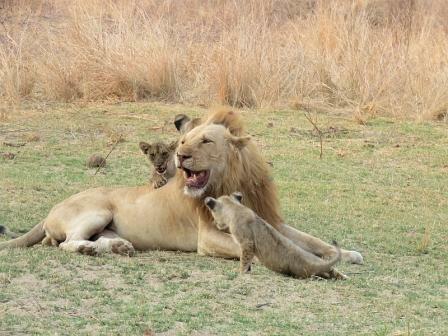 So keep alert, things might get shaken up in the lion kingdom.